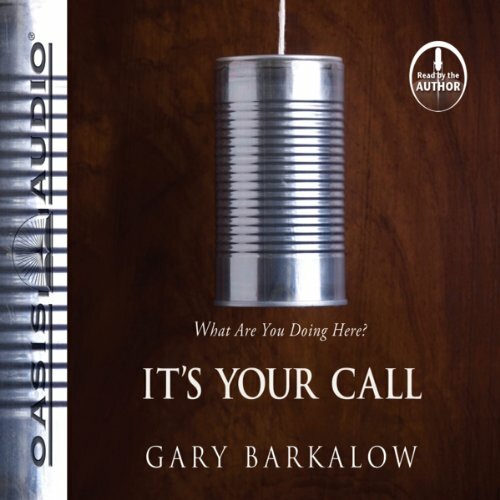 Showing results by author "Gary Barkalow"
Few spiritual concepts have fascinated and confused people more than understanding God’s calling for their life. Is it primarily about a job or a role? Is it precise or general? Is a calling only reserved for those who work in professional ministry? The truth is actually amazingly profound: What we are supposed to do is what we most want to do. This is a guide for discovering God’s design and destiny for your life.